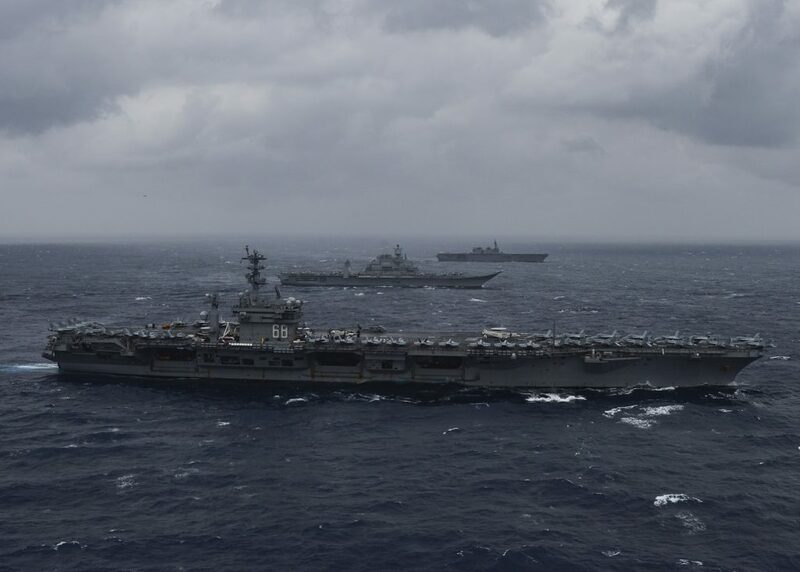 The 21st two week Exercise Malabar in July 2017 with six intense days at sea (See 17 ships in a rare photo) must have been analysed for lessons learnt by Naval and other officials of India, Japan and the USA. IDF scoured the media reports to table this 1400 worded UNCLASSIFIED analysis on the KISS theory—Keep It Simple Stupid ! As Doklam stand off went in to a month. 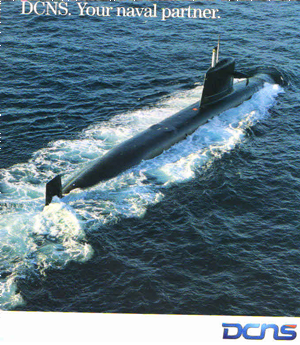 Malabar saw 18 of the latest technological and armed worked up sea fighting machines operating in three dimensions, and employing the fourth dimension -Space for six days at sea of high tempo with Command, Co-operation and Communication (3CCs) experience of war like inter operability in the Bay of Bengal. Ships milled at speeds of over 20 knots maneouvering into stations. The three Navy’s Ship Riders in exchanged ships oversaw safety. Indian Navy sea riders on USN and MSDF ships must have learnt a lot and eaten Ham Burgers and Sushi ! Naval officers were flown in on an US 6A Grey Hound from Chennai to USS Nimitz with few media and knowing Indian Navy they know what to look for as Argumentative Indians do. Navy is most argumentative and Chiefs showed it in the past. 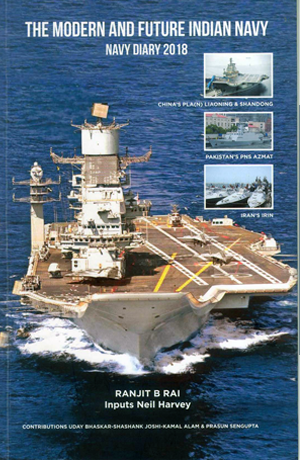 A separate subject that makes Indian Navy what it is. Ask any bureaucrat ? The air over the 16 ships witnessed many of 90 fighter aircraft operating to provide atta ck data through Maritime Domain Awareness (MDA) with plots for air control as planes have BVR weapons. The days of Dog Fights are over. Top Guns of the Mig-29Ks and F-18s got directed for surface action. This must have been a great experience for pilots and operation room crews and junior officers and air controllers and ND officers with excitement in the air if they controlled F-18s. Two of the world’s latest P8 Maritime Reconnicance (MR) planes armed with MK 84 Harpoons and MK 48 torpedoes of USN and IN supported the fleets’ Blue and Red Forces in encounters and ASW CASEXES which must have been competitive. Ka-31 AEW and Ka -28s of IN and USN and MSDF Sikorsky now Lockheed MR-60R Sea Hawks did the under water work up. Ships sonar crews must have tried their best to track the Kilo and Los Angles submarines. Submarines must have said they attacked first for umpires to judge. Indian Navy had DRDO-BEL Panasonic Humsa sets and US Navy had superior Raytheon AN/SQS-53C Sonar and AN/SQR-19 Tactical Towed Sonar Arrays and AN/SQQ-28 LAMPS III Shipboard System linked to MH-60R Sea Hawk ASW helicopters. The IN was to buy such badly needed helicopters for the new ships but the RFP stands canceled as Lockheed has not reduced price and personal issues. IDF hopes this lacunae if noticed in Malabar, is brought up in lessons learnt to MOD. This is buying time. Army has got 6 attack Apaches but the Army IAF fight over Attack Helicopters with bad blood is not over. Navy saw it over MR.
Reports coming in are that China is under threat with leaks of saber rattling by foreign agencies in social media as fake news, but Malabar was a professional maritime military experience and all agree it was with China in Cross Hairs. China treats defensive Japan as a usurper of its Senkaku Islands and looks to India as the ‘Party Popper’ in its maritime rise in the East and the Indian Ocean as it lands itself in to economic challenges it needs watching. China sees a strong leader in Prime Minister Modi with a nationalist Government in power which is standing up and firm in its ‘Stand Off’ in Doklam and getting battle ready for any eventuality. Readiness is getting a fillip, long neglected in India for modernization or rational decision making for theatre commands and a CDS which 32 countries have adapted to. The time is now ! Both nations India and China know it will be suicidal to go in to full war and skirmishes will degrade relations making India attend to its neglected border roads faster and un modernized Armed forces made stronger. Vice Chief of Army Staff (COAS) Gen Sarth Chand has been given ‘Carte’ financial powers a la 1971. Tanks have moved up to Ladakh opposite Tibet and Army Chief Gen Bipin Rawat is on his second long visit to Ladakh and will review readiness including tanks and it comes after the 15th August clash and trouble seen in Finger Four/Five. See Video Linked on physical hitting and stone throwing clash with Chinese troops in Ladakh border near Pangsong Po Lake. For Navy, MOD has after dilly dallying ordered the two Russian Krivack GrIgorovich frigates which were lying half completed at Yantar Shipyard in Kallingrad. PM Modi had promised to buy them when President Putin came to Goa in 2016 for BRICs and Modi promised to build two 4.200 ton GrIgorovich frigates in Goa Shipyard Ltd (GSL) where facilities have come up. Another nuclear Akula submarine like INS Chakra is in the media for acquisition. 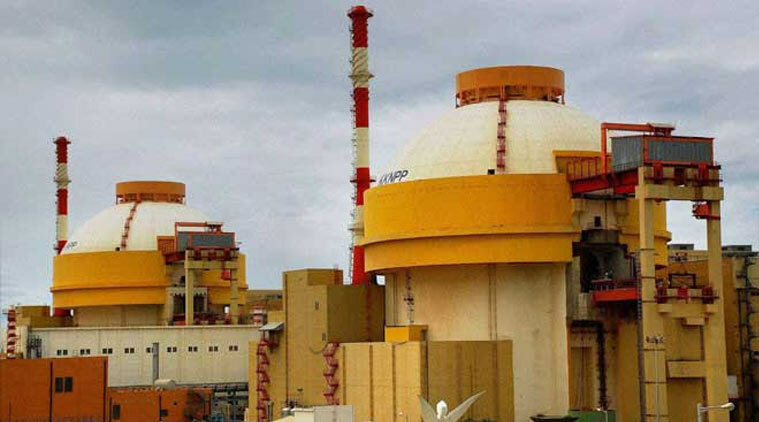 The payments could be linked to the two fifth and the sixth unit of India’s largest nuclear plants that India and Russia signed for the Kudankulam KNPP during annual summit between PM Narendra Modi and President Vladimir Putin in June last year at St Petersburg costing about Rs 50,000 crore. Half is funded by Russia as a loan. 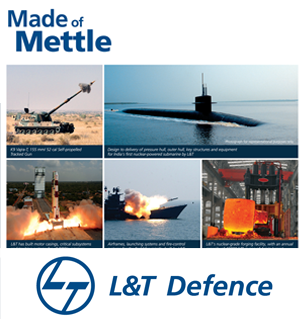 GSL was to build 8 MCMVs from Kangnam for Rs 32,000 cr but that was RM Parrikar’s promise at DEFEXPO. Now its RM Jaitley who handles economy and PM wanted Russia to make a supportive statement on Doklam which has come on 18tb after the ship orders. Two more C 130s have arrived for IAF and Lockheed is ready for faster delivery but IAF ferry crews are limited. So on Macro Level Malabar has been good for India’s security linked with the threats from China over Doklam. On Micro level suddenly all services are war gaming which is good and RM is going to Naval commands to check readiness. IDF feels there will be forward deployment of missiles etc nearer naval ship berths in Naval ports so that convoys do not get caught in traffic which happens in exercises. War Book plans must have made arrangements. These were learnt by Navy in Op Pawan, Kargil, Op Parakram 2001 where Navy forward deployed. A army supported magazine boasted and did a snap War Game but did not consider Navy worthy in mention. War gaming is a time consuming task with experts who know weapons and operational capabilities. IDF calls it sea blindness. Indian Navy’s Eastern Naval Command in the Bay of Bengal has expanded and a new nuclear submarine base Varsha is coming up South of congested Vishakapatnam. ENC has all the components of a powerful Naval Task Force in sub surface, surface and under water warfare who operate in advanced SIMBEXEs and RIMPACs for exposure. 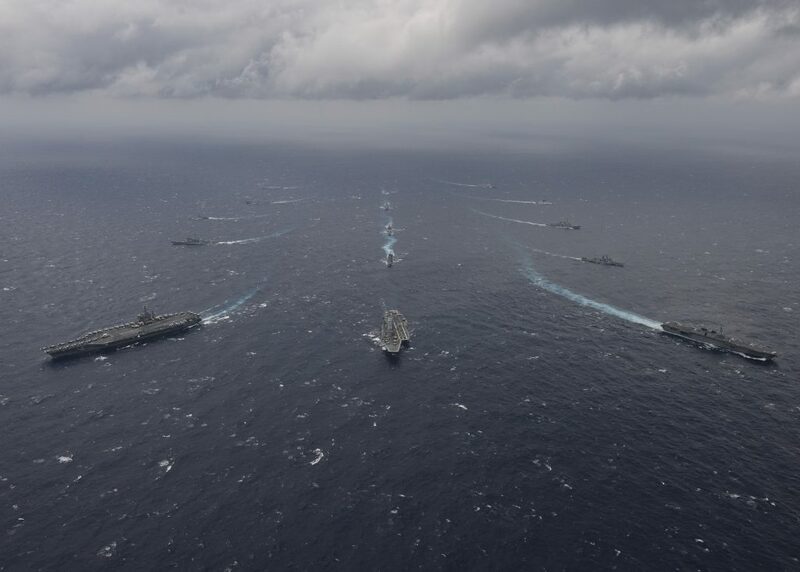 The IN officers with rotational commands as Officer in Tactical Command(OTCs) of other Navy’s ships must have learnt of how US and Japan’s MSDF operate. Indian Navy’s C-IN-Cs and Fleet Commanders have large ship commands as their basic requirements to hold fighting posts. The US Navy invariably provides CENTRIX terminal Modems connected to US satellites and Pentagon releases the area picture to Malabar warships. IN have the Rukmani Orbit Technologies Israel supplied Internet terminals on ships to connect via ISRO’s GSAT 7 Rukmini satellite for communications and data transfer. Indian Maritime Analysis Centre (IMAC) at Gurgaon near Delhi provides the Indian Ocean picture. No missile firings took place but gun firings and missile triangulations were reported and must have been analysed. There were professional exchanges on carrier strike group operations, cross deck flying of helicopters, MR operations by P8s and Ka 31AEW, surface and anti-submarine warfare, medical operations, damage control, procedures for explosive ordinance disposal, helicopter operations. Anti -submarine warfare must have been analysed a difficult subject indeed. As Indian Navy was host Navy for the Malabar 2017 exercise Vadm HC Bist the Flag Officer Commanding Eastern Naval Command Vishakapatnam organised the planning in the Eastern Naval Command Maritime Warfare Centre (MWC) at Vishakapatnam months earlier. The MWC must have sent up lessons learnt to MWC West/ South and Operations Directorate in NHQ and logisticians would be involved. 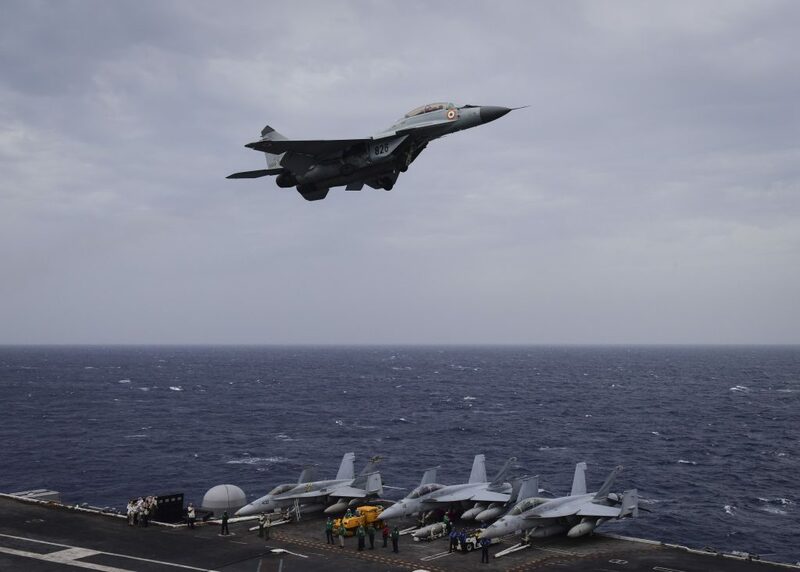 Under the command of Radm Biswajit Dasgupta the Eastern fleet fielded INS Vikramaditya chopped from the Western Naval Command and six ships brimming now with confidence of Malabar.